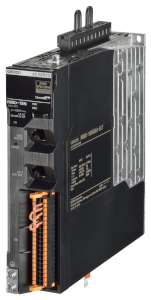 Open communication and open programming standards. 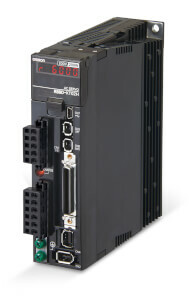 The result: a powerful and robust automation platform with a new Machine Automation Controller, that integrates motion, sequencing, safety, networking and vision inspection, a new software (Sysmac Studio), that includes configuration, programming, simulation and monitoring and a fast machine network (EtherCAT) to control motion, safety, vision, sensors and actuators. 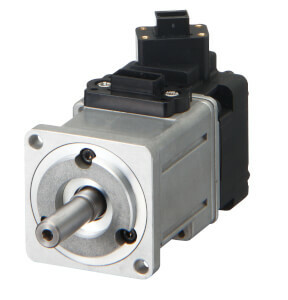 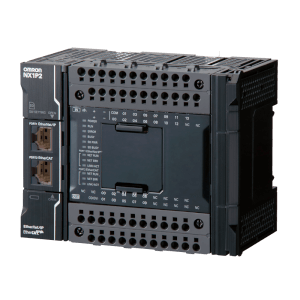 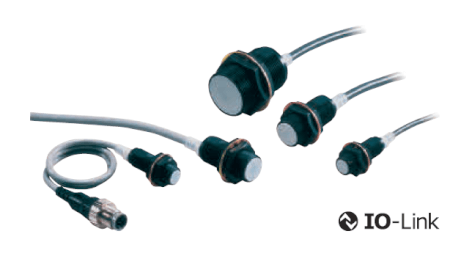 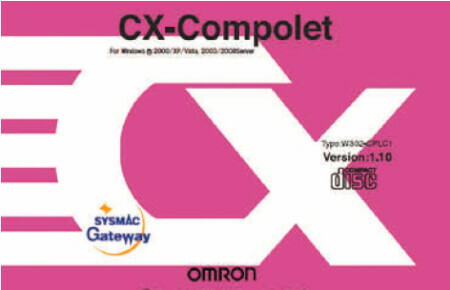 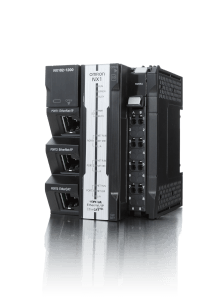 Since 1971 Sysmac has been used on PLCs, and has conveyed the Omron principles of reliability, robustness and fast control. 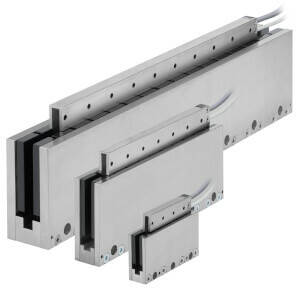 Today we expand these principles across the whole machine. 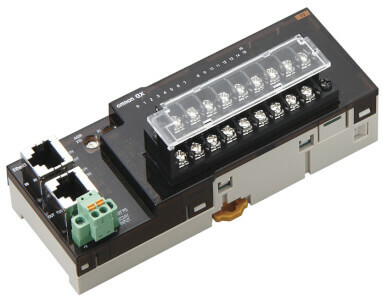 Fastest Machine Network: To achieve the accuracy and predictability required by today’s machines, Omron selected EtherCAT, the fastest machine network. 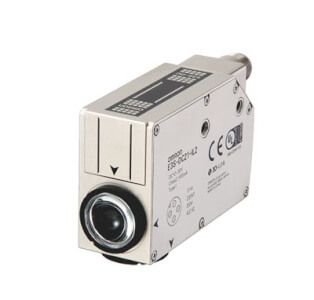 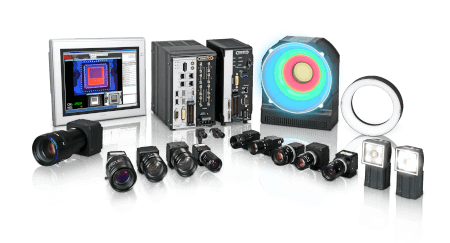 This is not only for motion, but IO, Safety and Vision. 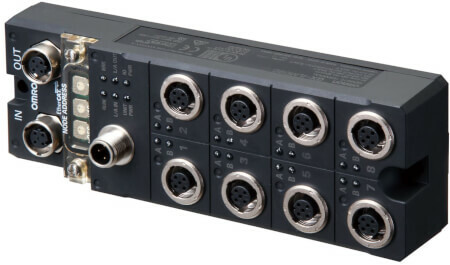 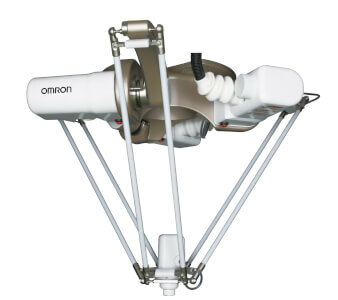 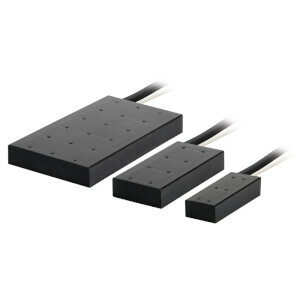 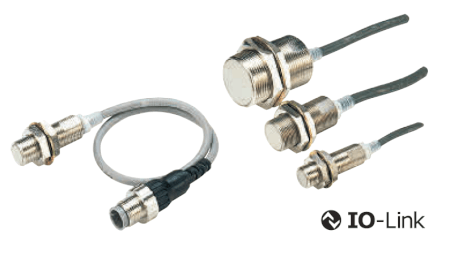 This gives a huge benefit to the customer simplifying the cabling and delivering astonishing performance. 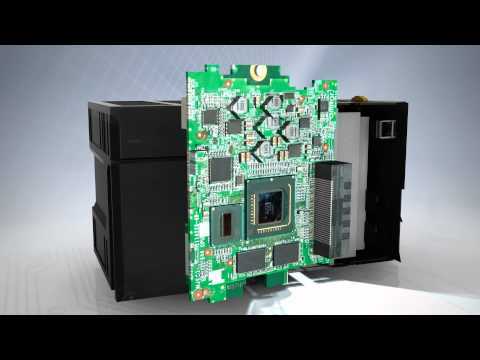 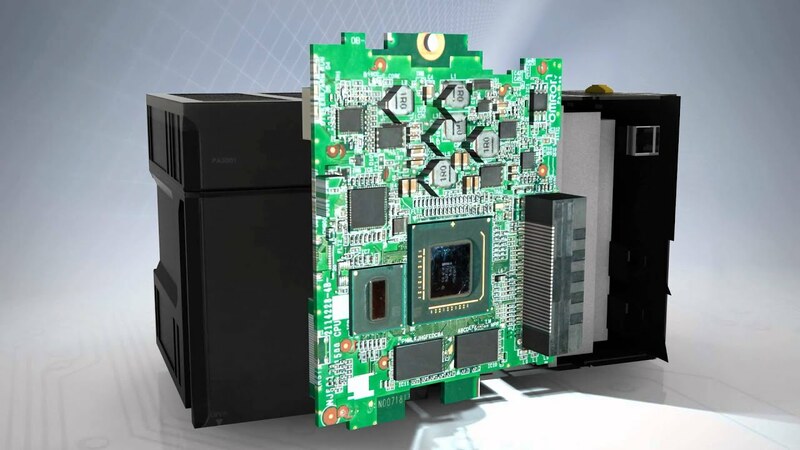 Intel Architecture: Traditional ASIC based PLCs take time to develop and are not easy to change quickly. 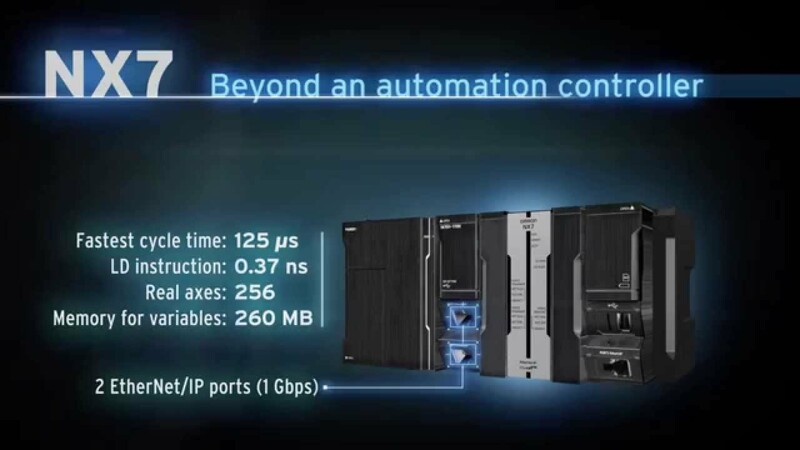 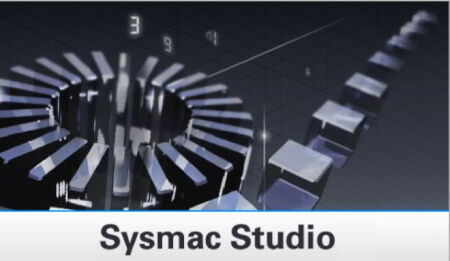 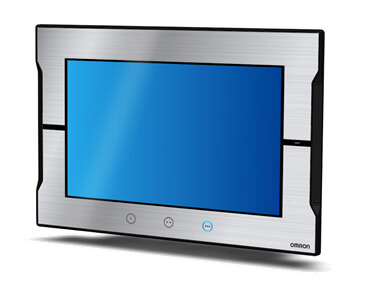 Sysmac uses an Intel® Atom™ or Core™ i7 processor and Real Time Operating System (RTOS) to shorten the development time and accelerate the ability to respond to new requirements. 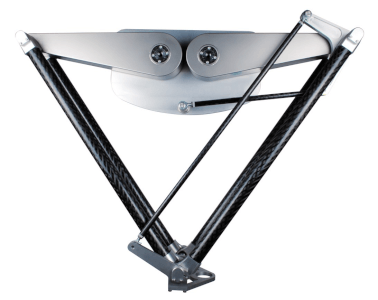 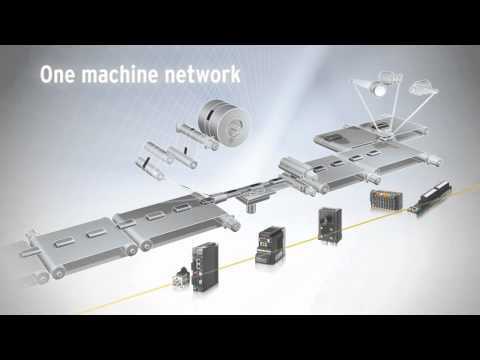 Performance can easily be scaled to suit the machine, without changing the design. 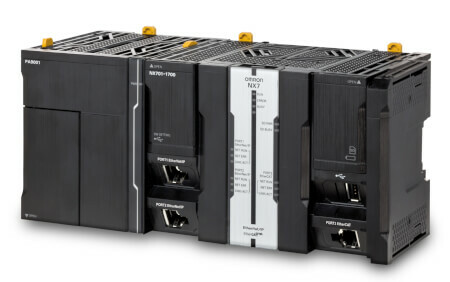 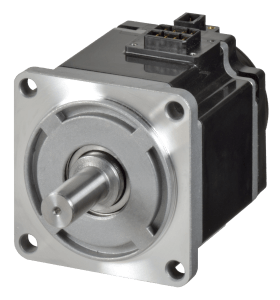 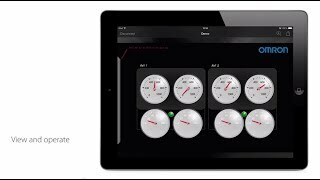 Integrating motion, sequencing, vision and networks in ONE machine controller gives you complete control over the entire machine with high performance and easy operation. 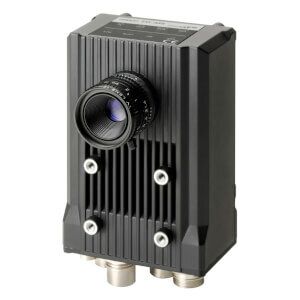 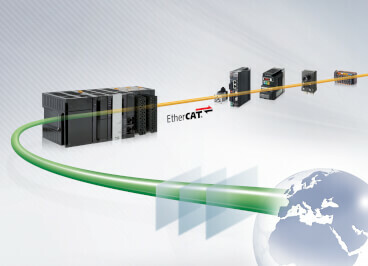 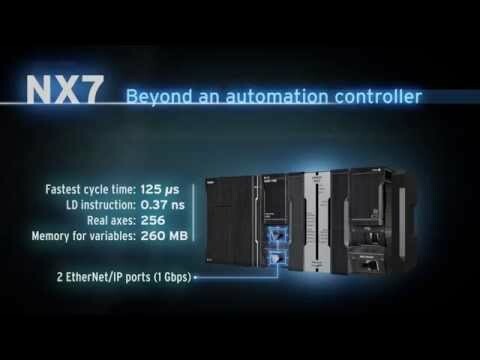 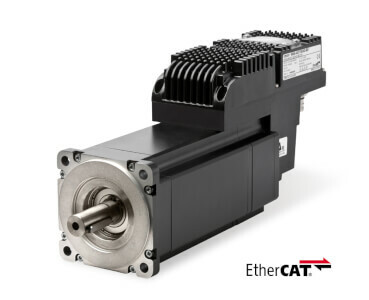 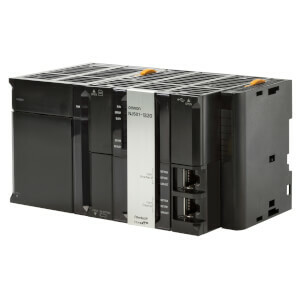 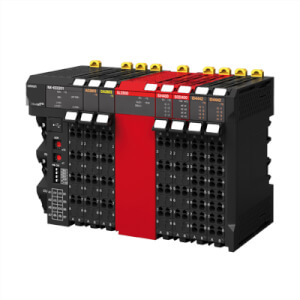 EtherCAT is the fastest emerging network for machine automation. 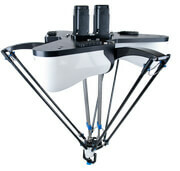 It’s fast, accurate and highly efficient for the total machine. 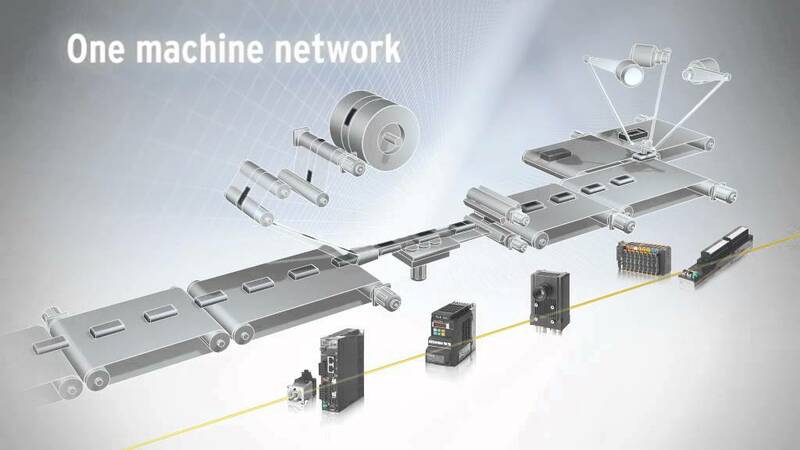 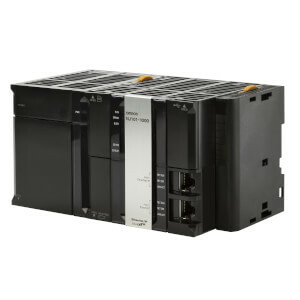 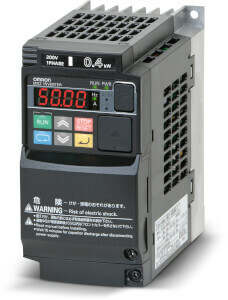 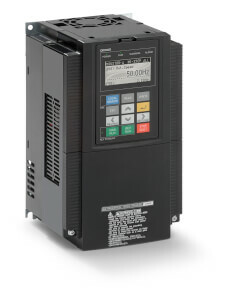 One connection via the machine controller allows seamless control and communication with both the machine and the factory. 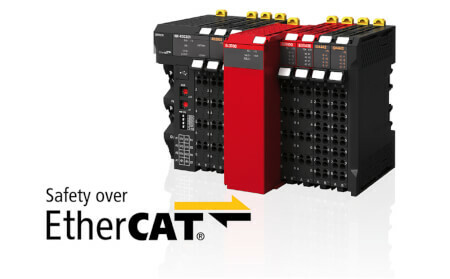 The Sysmac machine controllers join the world standard factory automation network, EtherNet/IP, with the best Ethernet-based machine control network, EtherCAT. 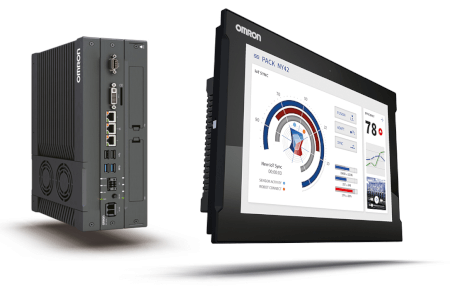 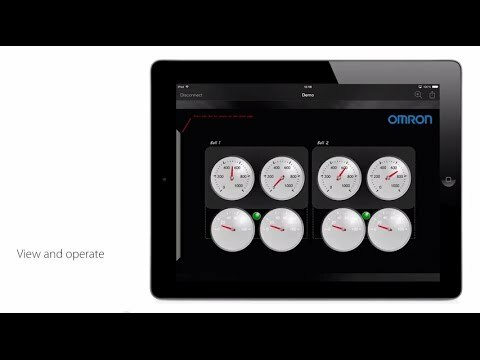 One software to control and configure the entire machine via a single connection gives you the power and efficiency to develop and create like never before.